Welcome to the Scout Seats/Lounge! 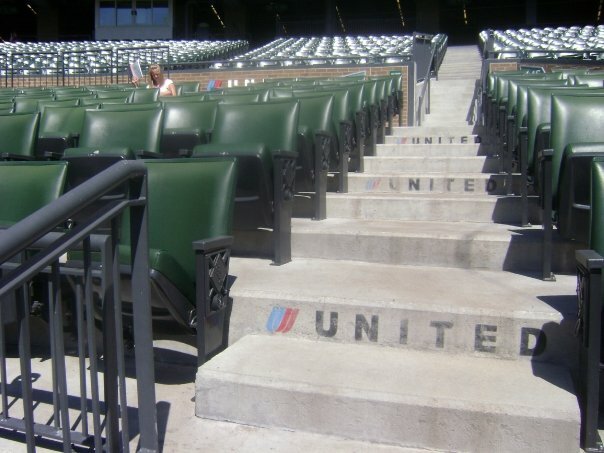 which opened during the World Series year of 2005. The heavenly decadent extravagance of the chef’s table buffet equals the gourmet spread you get upstairs in the Bards’ Room. (Where the credentialed media eats) Being a White Sox history geek, I know the dining hall is named after the Woodland Bards club, basically the Southside’s answer to the West Side Rooters Social Club (Cubs) or the Royal Rooters (Red Sox). Getting back to the gentlemen of this day, the Scout Lounge regulars tell me this is where Owner Jerry Reinsdorf and GM Kenny Williams eat. I believe them too because I saw Manager Ozzie Guillen come in an hour before the lounge opens to get his coffee. (No cream, 2 Equals is how he took it) There’s a lot of juice in this club, and I’m not talking about the beverages. John Malevitis is an attorney who attended 79 of the 81 home games last season. When he missed two games in a row, the bartender called him to see if he’s sick or not. (Yes, I do plan on making this guy an interview subject for a future story) Baseball nerds like us also appreciate the Club’s most memorable feature: a behind-the-glass collection of prized White Sox memorabilia that is shown during the White Sox pre-game introduction on the scoreboard. 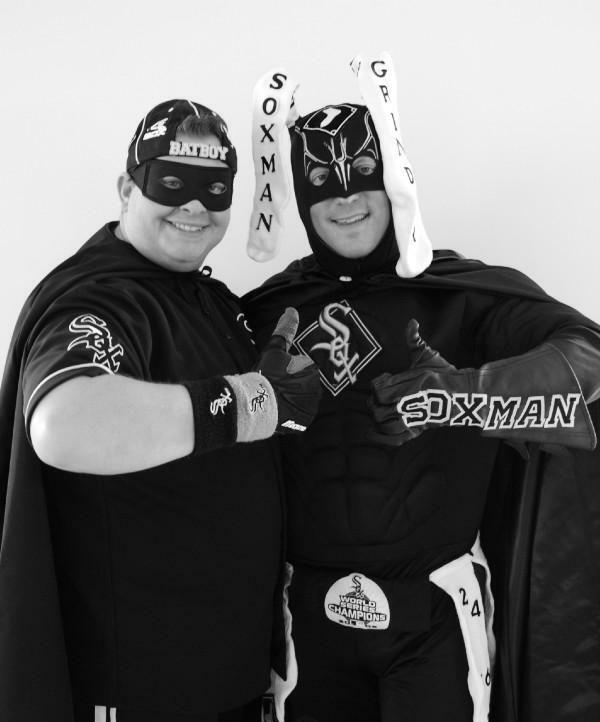 During the weekend that America became engulfed by the force of nature that is the Batman sequel “The Dark Knight,” I spent a couple nights in the shadow of our local caped-crusader, The Soxman. And given that the city of Chicago plays the role of Gotham in the current summer event film, it is fitting that our hero represents a Chicago team. I followed Soxman from his traditional pre-game meal (which is always done out of costume) to the end of the night, noticing all the heads that turn as he slowly walks by. Hordes of people approach and request a photo taken with him. Basically, a night at the park with him is what would happen if you were to breed Halloween with Soxfest. 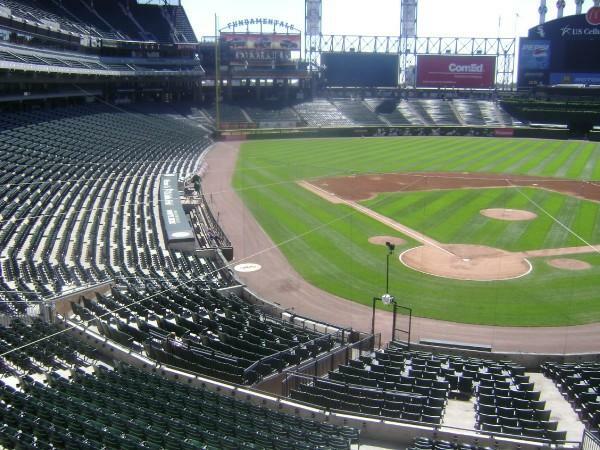 You experience all that is Sox Nation in the most gregarious of atmospheres. The hotties come forward, seeking to get their pictures in further circulation. I even saw one ask if the dynamic duo would sign her breast. They refused, instead signing her shoulder. And little kids love him too. Seven year old Alyssa Choksin, a season ticket holder a couple rows from Soxman and Batboy, gives his sidekick a Twizzler every single game. On Saturday night, Soxman even caught a foul ball and promptly gave it to four year old Matthew McLean, who was attending his first Sox game. Soxman’s made so many mainstream media appearances that it takes a whole Wikipedia page to list them all. The duo’s promotional photo is even the desktop wallpaper for the computer guy at WGN. 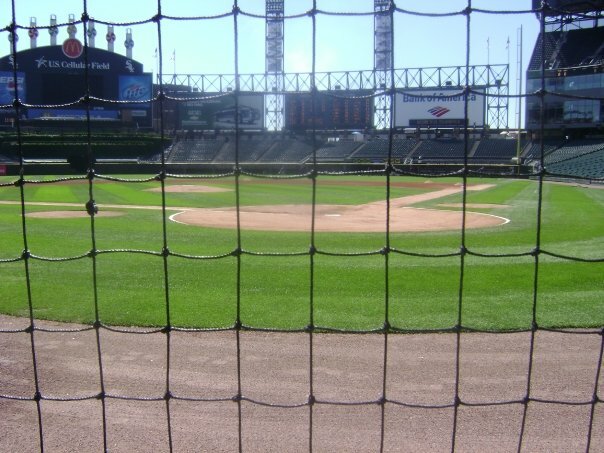 Soxman has a weekly online mailbag in which people ask him questions on everything from baseball to relationship advice. Making the rounds with him at the ballpark is the only way to truly acknowledge his celebrity. I talked to so many people about this story that I was doing that I gave away all the NBC5 Street Team and SportsBank business cards in my pocket. 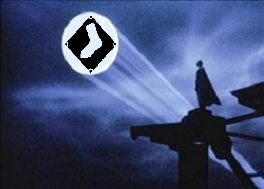 When we collaborated on a Dark Knight themed White Sox article, it broke my site’s record for blog comments the first day! But he’s also a fantasy baseball geek and Peter Gammons-esque major league baseball expert. He’s the only person I know who’s “passion and swagger” for the White Sox makes it difficult for ME to keep up with HIM when talking shop on the pale hose. I completed my weekend shadowing the “White Sox Dark Knight” by taking in the record-setting blockbuster film with his real life alter-ego, “Bruce Wayne-Parker” and seven of his closest friends. There, he told me how less than 40 total people know both his identities, me being the sole journalist. 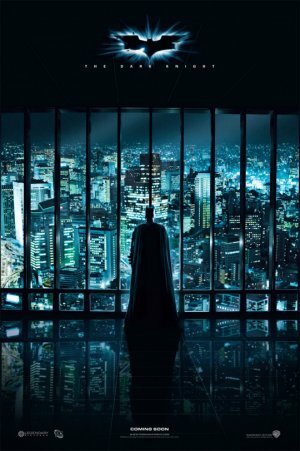 It made me feel like Commissioner Gordon, serving the public good through the media industry instead of the police department, but still this superhero’s confidant and peer adviser. Click here for the full account of my two nights at the park with Soxman. For more Chicago sports analysis and fun, click here.